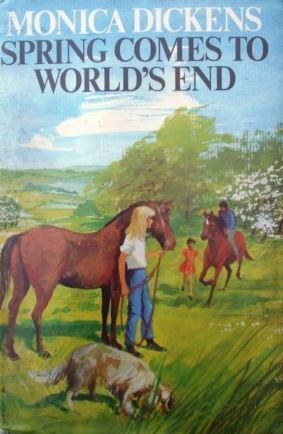 The popular World's End series. 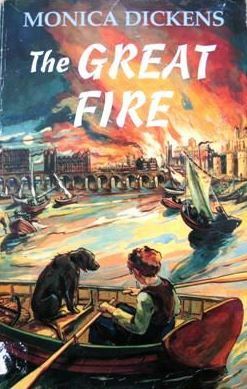 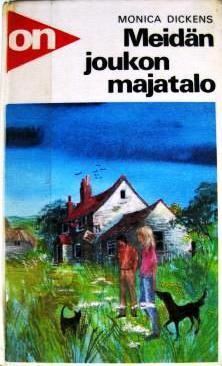 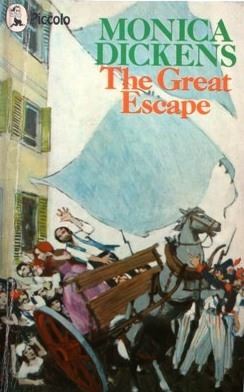 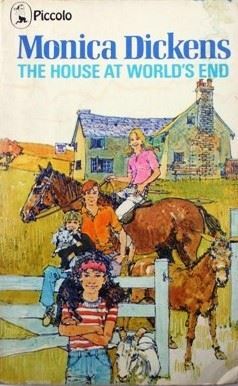 The Fielding children live alone in their Uncle's old tumbledown house with an assortment of animals and have to fend for themselves while their parents are off sailing around the world. 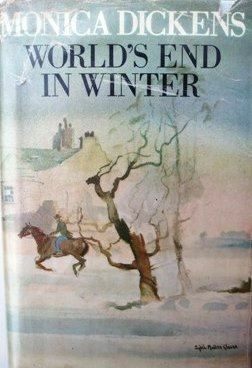 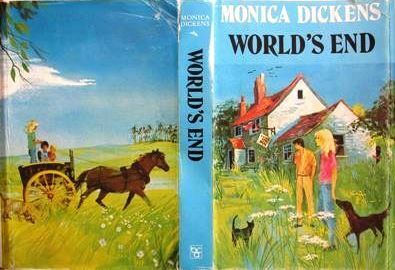 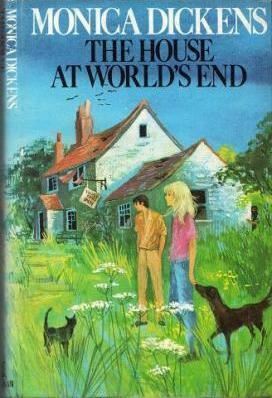 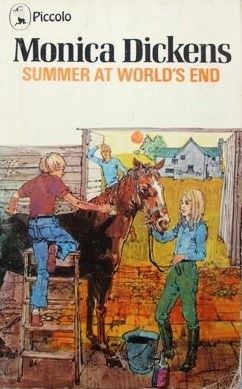 Worlds End which includes the first two books of the series. 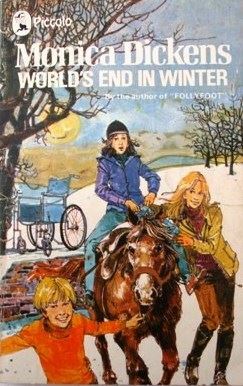 Thanks to Sue for the cover. 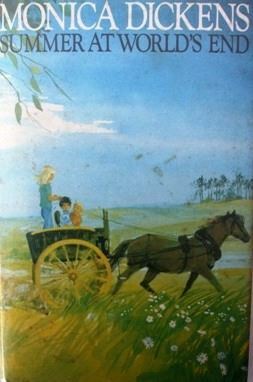 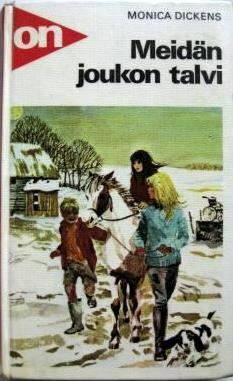 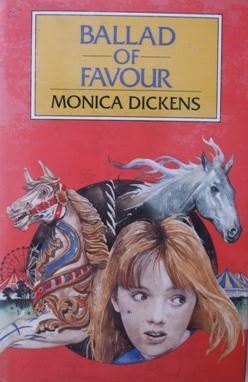 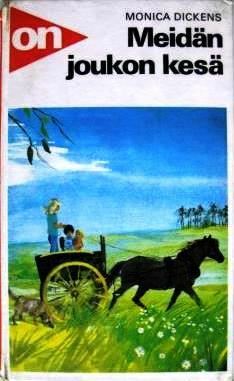 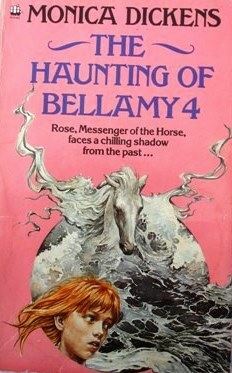 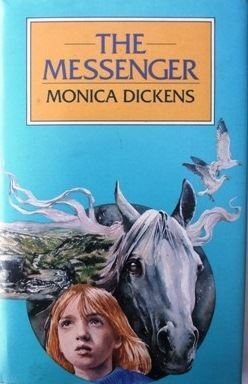 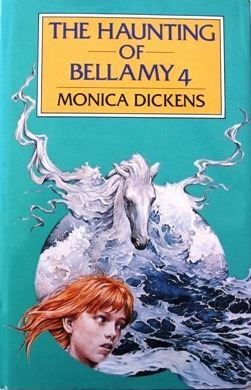 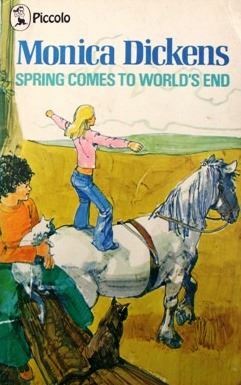 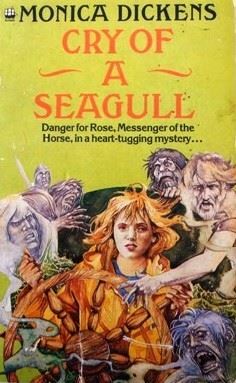 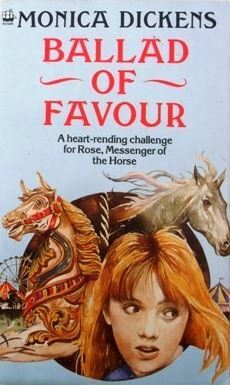 Fantasy series about a girl called Rose who is chosen by a supernatural horse, the Great Grey Horse. 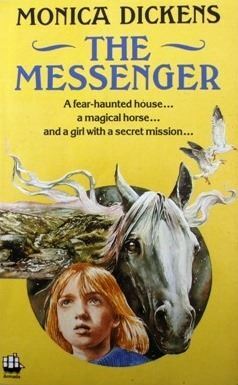 Together they travel back in time to uncover evil secrets and solve mysteries.